Obtained from Negroamaro, typical grapes of the area. It is great in warm and delicate flavor. 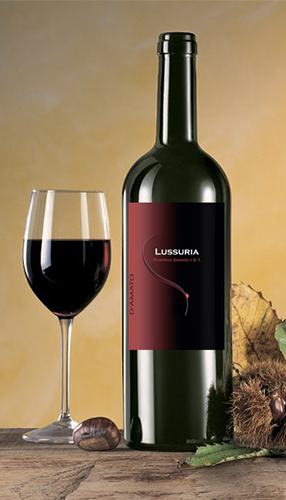 Characteristics: intense ruby red in color with shades of orange, vinous bouquet, warm and fine taste. 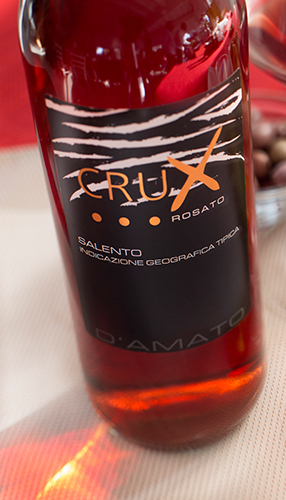 Rosè wine obtained from Negroamaro grapes. 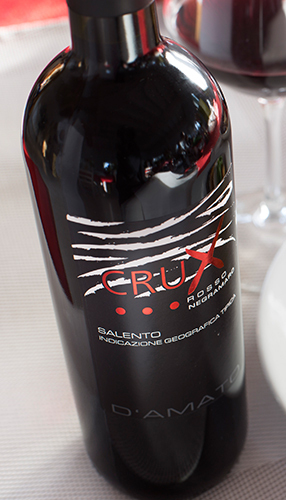 The grapes are macerated for 12-24 hours, in order to extract the correct color from the skin. Characteristics: intense pink in color, deep and brilliant, vinous and fruity bouquet, fresh and dry taste.